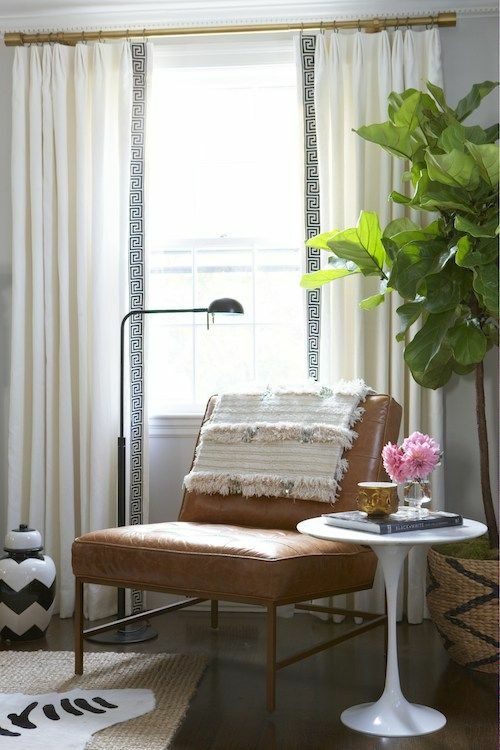 This designer-approved trick to make your curtains and windows look amazing starts all with the curtain rods. Here’s how to choose the right curtain rod to suite your home’s decorating and style! We all seek different ways to decorate our home and enhance its overall décor. While there are a wide array of elements that can be used, incorporating curtains in the home can dramatically change the décor in a room or your home. The history of curtains and draperies may be traced back to the 19th century. Even though the trend and look has changed to a great extent, draperies and curtains are still used to enhance home décor and help in reducing energy loss. With the immense charm of beautiful window coverings comes the issue of hanging them attractively. 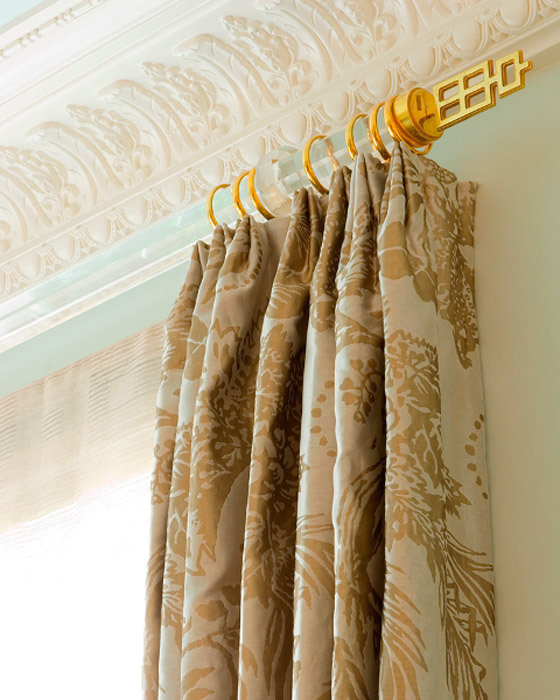 To let your draperies appear full and beautiful, it is vital to know how to choose the perfect hanging rod. Follow our lead to help you choose the right one for your windows! A decorative curtain rod employs elegant and appealing hooks and even harbours designs of sculptures and beautiful patterns noticed at the end of the caps. You can choose a rod made of metal, wood, or faux wood material just make sure the rod complements the curtain. 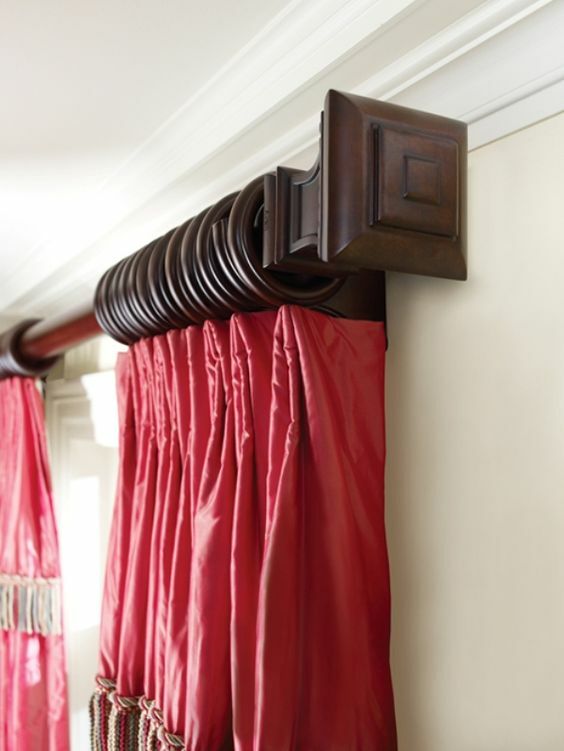 Decorative curtain rods look amazing in traditionally styled homes with heavier or layered curtains with tassels. As with decorating trends, there are also curtain rod trends that come and go. With tons of different styles available on the market, it is fairly easy to bring a glamorous and trendy look to your home using curtain rods. 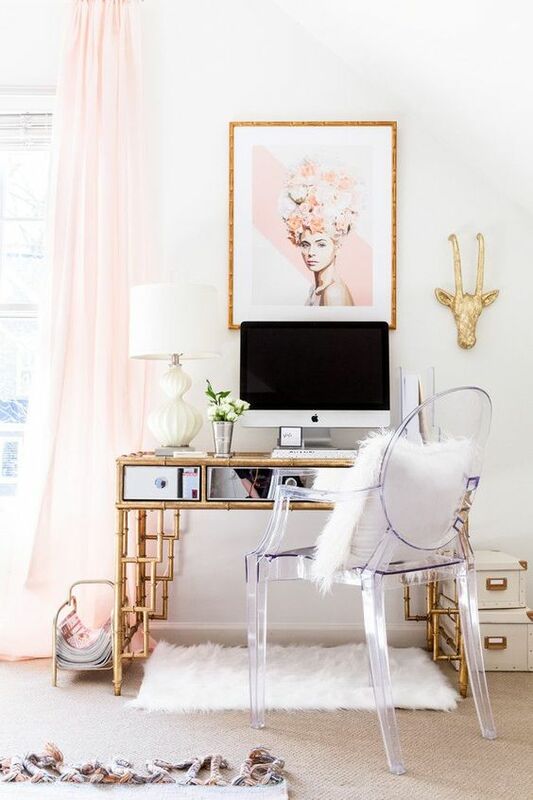 A popular style that is trending right now and one we absolutely love are Lucite curtain rods. These look so glamorous and are a fabulous way to boost the appearance of your window treatment. They look best in modern homes looking to add some extra glam using details. You can pair them with gold curtain rings for even more o-la-la! If you have already splurged on custom drapes, you may want to settle on some inexpensive and budget friendly curtain rods to dress up your windows. 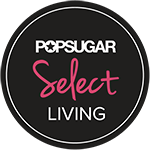 There are so many different and affordable styles available so this souldn’t be a problem. Also if you would like a more simple style for your rods and are planning on not putting lots of emphasis on your curtain rods, choose simple brackets and simple rods. Round and oval shapes with detailed finishes and finials work great with this type of look and are super budget friendly. Stuck with a bland window? Curtain rods make a great accessories for your windows and can change the whole look of your window. Choose a rod that is powder coated in a lovely finish to match the current theme of your room and give it a luxurious feel. You can also install the curtain rod a little higher than your window to visually make your window seem bigger and taller. Want another great tip? Purchase extra long curtains and allow them to puddle on the floor for a rich look your guests will love! This entry was posted in How To, Living Rooms, Office and tagged clear curtain rods, curtain decorating, curtain rod ideas, how to choose a curtain rod, lucite curtain rods, window decorating, window treatments. Bookmark the permalink.